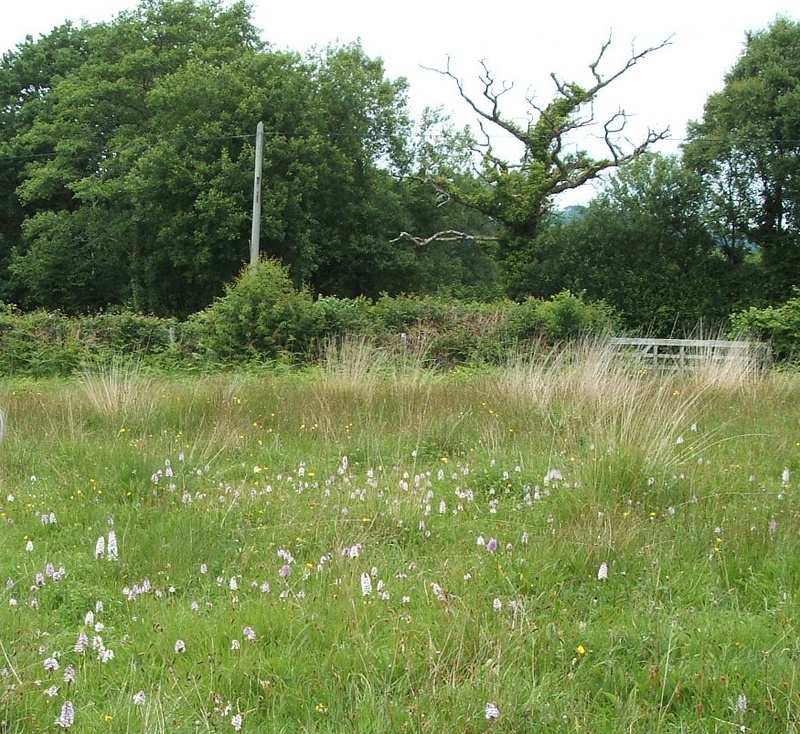 With a combined 25 years of experience, Conservation and Trees are available to offer advice and sensitive practical management for habitat and biodiversity enhancement. 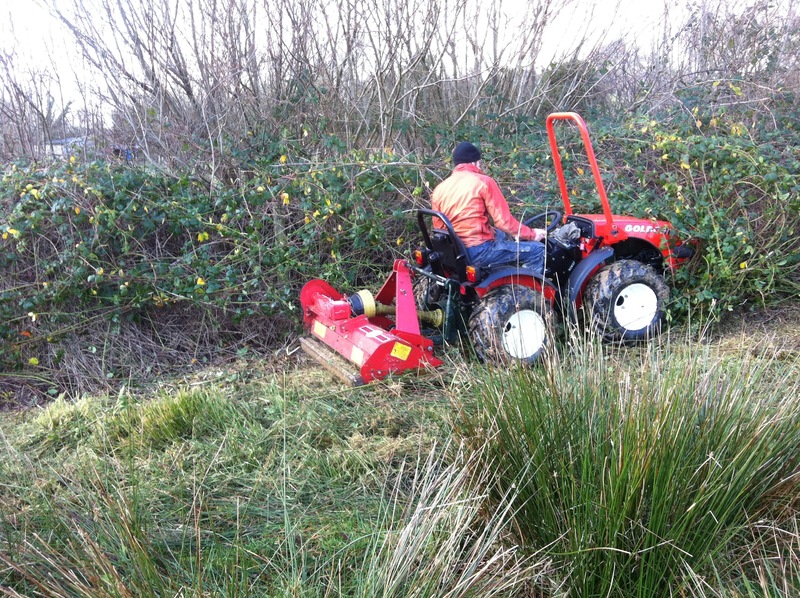 In particular we specialise in management of conservation sites, and those that are small or awkward with difficult access - those places that conventional tractors and implements cannot work. 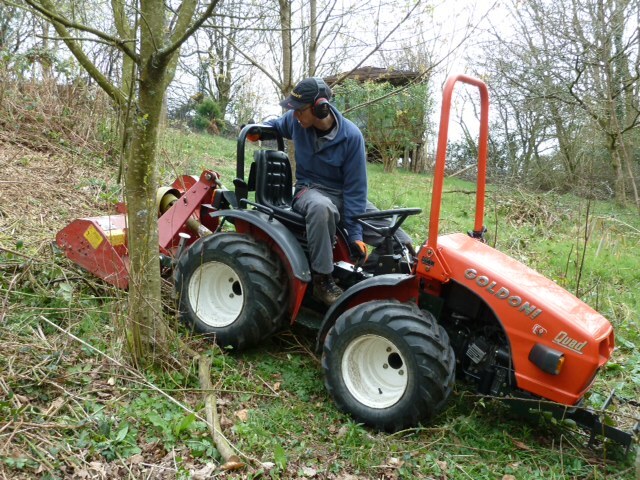 Our 4 Ft wide tractor has the all terrain performance of the best quad bike, the pulling power of a small crawler tractor, yet exerts less pressure on the ground than a man - making it ideal for low impact habitat management and biodiversity enhancement. Overgrown pasture, woodland rides or field corners, bramble and scrub encroachment, invading bracken or himalayan balsam, sites too small for normal contracting machinery? 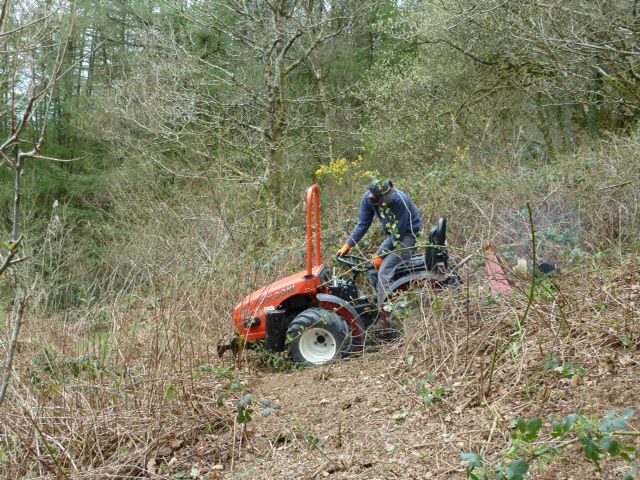 We get to the places other contractors cannot reach.